Justice or Mercy? Justice and Mercy? Just Mercy? JUST Mercy? Merciful Justice? Just justice? 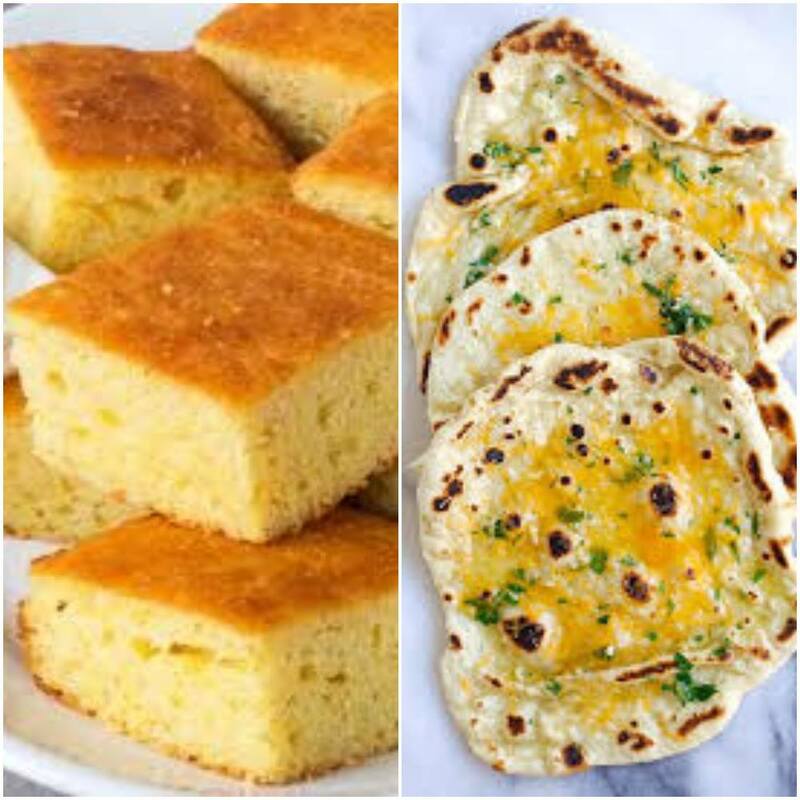 You’re trying to make a sandwich, and somehow you’ve ended up with two totally different breads: take one side as corn bread and the other is naan bread. Now neither of these two are a classically strong sandwich bread, such as your Rye, Brioche or Whole Grain, but somehow this is all you’ve got left to eat - it’s the end of the week and you really postponed grocery shopping just a bit too long and you’ve dug around in your cupboards and the best candidates for a decent meal you’ve managed to round up are some cornbread and naan bread. Now the textures don’t go together, one's crumbly and fluffy and the other's thin and dense, then the one's got a nice sweetness to it while the naan is salty, with a bit of garlic already on there because it’s leftovers. Now our readings tonight began with the story of Moses and the Red Sea. After escaping from enslavement under Pharaoh’s rule and being chased by his army through the parted sea, God speaks to Moses and the waters come flooding back sweeping the army away. Regardless of whether you believe that this was the just response to the generations of oppression the Israelites suffered, there is no doubt that in the eyes of the Israelites this was a demonstration of God’s justice. Moses didn’t walk up to Pharaoh and say, “I forgive you, now if you’ll just let us go on our way…” But in our final reading, from the gospel, we’ve heard the parable of the unmerciful servant. Who is shown mercy by his master, but refuses to offer the same to his fellow servant. Now the idea of forgiving others as we ourselves have been forgiven sounds great until you actually have someone to forgive and it can be difficult to reconcile this all-embracing forgiveness while holding strongly to notions of justice, especially in the face of harrowing systemic oppression. On the one hand it is nothing less than insulting and demeaning to expect the oppressed to forgive the oppressor at the drop of a hat. While on the other, having been graced with such engulfing forgiveness ourselves, who are we to turn our backs on our fellow servants, who are also made in the image of God? But there can be no forgiveness without peace, and there is no peace without justice. Sometimes the choice is clear, and mercy simply follows suit after justice is restored. But sometimes we can’t have both, and mercy flies in the face of justice. Ultimately the decisions we make are our own choices, but do not let them sit in the comfortable domain of our own minds. If you choose to pursue justice, go out and seek it; if you choose to forgive, then let your forgiveness be known and demonstrated. In all things, both Mercy and Justice, we are called to do more than sit idly by. Do not let yourself be deceived by believing your actions do not matter, and do not be disheartened by the mountain of opposition that faces us in whichever choice we make. But humbly serve others in all that we do.